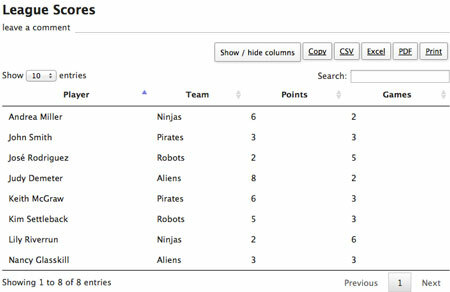 December 11th in Plugin Lists, Wordpress Plugins by Wordpress Jedi . August 11th in Social Media by Wordpress Jedi . September 20th in Wordpress Tips by Wordpress Jedi . Google+ is one of the most exciting social networks around. With Google pushing the Authorship program hard, you simply can’t afford not to be active on Google+. Google is adding new features to G+ all the time. 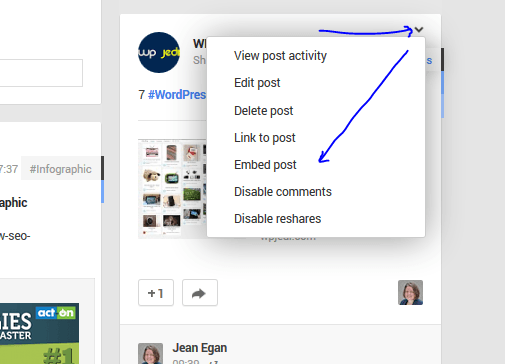 Just like Twitter and Facebook, you can now add Google+ posts to your WordPress site quickly. To get started, find a Public post you would like to embed, click on the arrow on the right side of it, and use the “Embed Post” option. 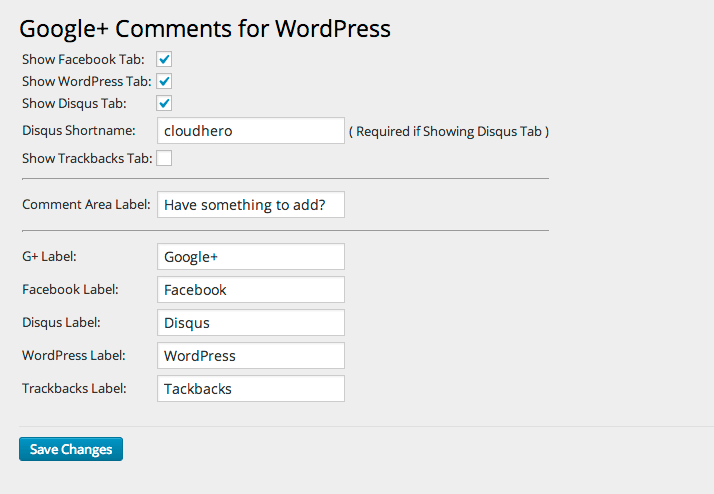 WordPress already has a basic commenting system you can take advantage of to manage discussions on your website. Disqus, Google+, and Facebook comments could make your website more engaging for your visitors. Let’s not forget that many of your visitors are already active on sites like Facebook, so they are more likely to leave a comment on your website if you let them use their social media accounts. 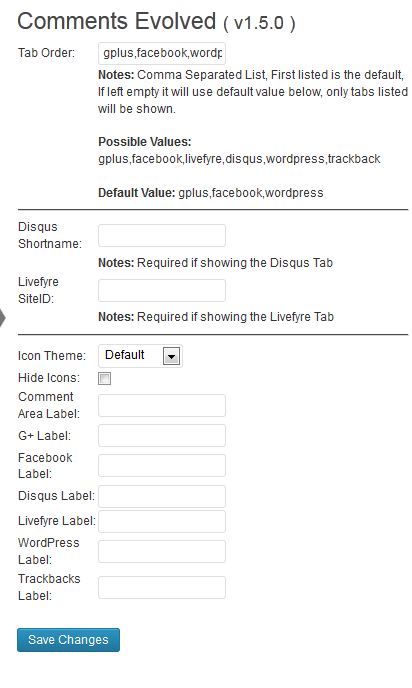 We have already covered how you can add Facebook, Disqus, and Google+ Comments to your website. But what if you want to have them all active at the same time? 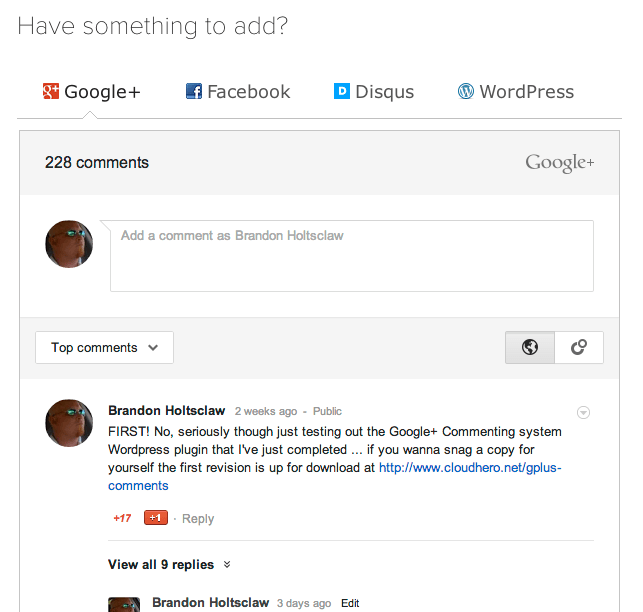 The Comments Evolved plugin has you covered. July 15th in Social Media by Wordpress Jedi .